today I'd like to introduce Happy Doll HA-160 aka ›Nori‹. She is a life-sized fabric doll with a weight of about 12 kg. Her Anime/Manga head is super cute, and she brought a little daily sunshine in many customer's lifes. Actually she isn't new, but recently we matched her brand name to the original Chinese manufacturer (幸福娃娃); so you can find her sisters and look for reviews. She is cute, isn't she? Also, Nori has a sweet sister called Miyu. 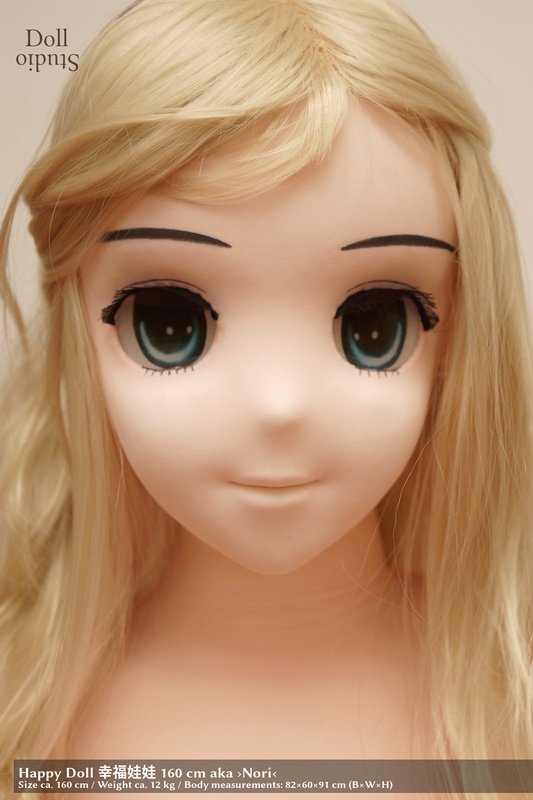 Miyu shares the same body style with Nori, but features a silicone head with realistic facial features.